POLICE investigating suspect packages outside the BBC's Broadcasting House have carried out 'controlled explosions', witnesses have said. 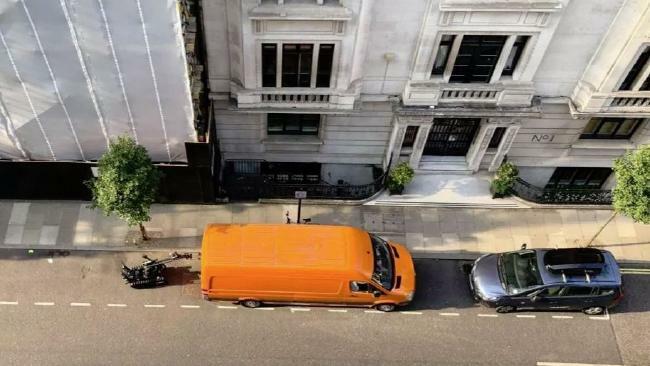 According to witnesses at the scene, the Met Police's Bomb Disposal Robot has carried three controlled explosions outside the Broadcasting House on Duchess Street. 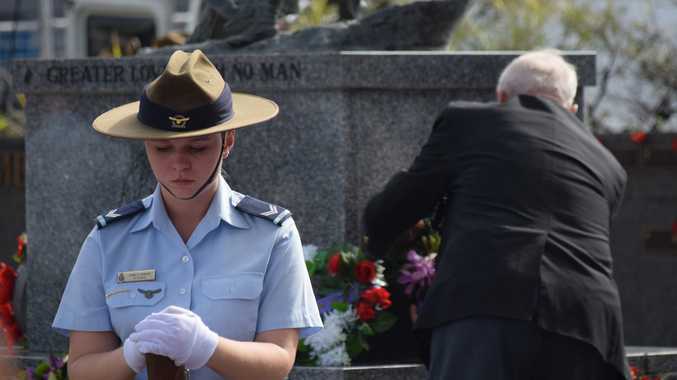 Metropolitan Police said they were called to the scene shortly after 3pm (12am AEST) today and specialist officers are in attendance. 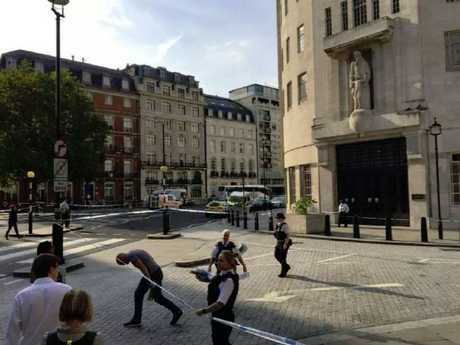 BBC staff have reportedly been told to stay clear of the windows as police investigate the scene in Marylebone. Staff at the BBC have also reported sniffer dogs being sent to the scene while multiple streets have been closed off. Ruth Clegg, the disability news producer for the BBC, said: "Police have just carried out two controlled explosions outside BBC W1. "Suspect package. Hallam Street cordoned off. Staff told to keep away from windows. She added: "Eeeek, a third controlled explosion outside BBC NBH. While I'm outside watching the robots and sniffer dogs." 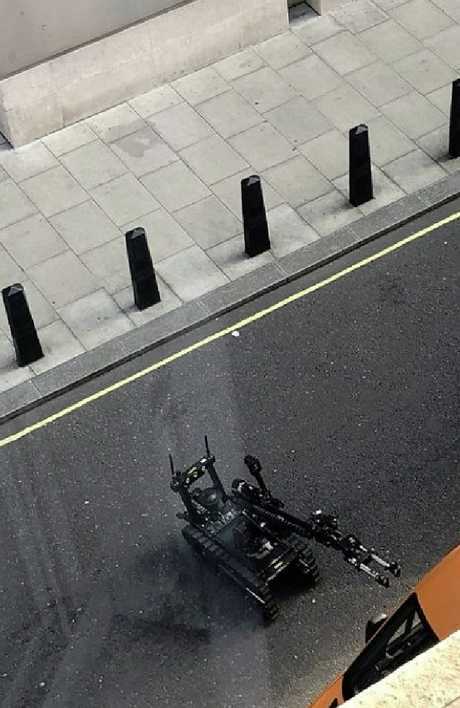 Sharing a picture of the bomb disposal robot on Twitter, Sammy Kingston said: "Outside my office! A scare on Duchess Street in London outside the BBC offices." "There've been two controlled explosions so far, a bomb robot is at work and all surrounding streets cordoned off … want to go home!" said another Twitter user. The Metropolitan Police would not confirm any controlled explosions but said the incident had been stood down about three hours after they were first called. The force said: "We were called at 3.15pm to a report of a suspect vehicle on Portland Place, Westminster. "The incident has now been stood down and police cordons are being removed. Thanks for your patience as officers worked at the location."